December 13, 2018 at 4:00 p.m.
Dr. Russell Toomey is a University of Arizona Distinguished Scholar and Associate Professor of Family Studies and Human Development. He is also the Chair of the Youth Development and Resilience research initiative of the Frances McClelland Institute for Children, Youth, and Families. 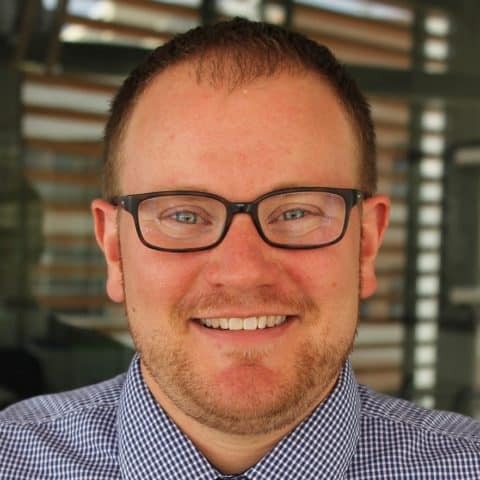 Toomey received his PhD in Family Studies and Human Development from the University of Arizona and completed an NIH-funded postdoctoral fellowship at Arizona State University in the Prevention Research Center and the T. Denny Sanford School of Social and Family Dynamics. He studies the processes by which youth with marginalized identities thrive and are resilient despite the barriers and challenges they encounter in an oppressive society. Toomey’s focus is on health outcomes among youth who identify or express oppressed sexual orientation, gender identities and expressions, and ethnicities – and the intersections among these identities. His research identifies ways to support identity formation, school and family resources, and coping mechanisms that contribute to health, wellbeing, and educational outcomes. At the University of Arizona, he teaches undergraduate and graduate courses on adolescent development, human sexuality, and advanced graduate-level applied statistics, and has mentored over a dozen undergraduate and graduate students. View all events in Fall Museum Lecture Series.